With the festival season giving us all of the glitter, worn in every way possible, there’s nothing you won’t love about the latest Converse profile to grace your wardrobe. Yes, we’re chucking glitter straight at your feet this season. CAN YOU HANDLE ALL OF THE SPARKLE? Firstly – Glitter, who doesn’t love it? It’s becoming a way to express ourselves and make a bold statement. And with the nostalgic ‘90s resurgence, it’s never been more appropriate to throw glitter at everything. 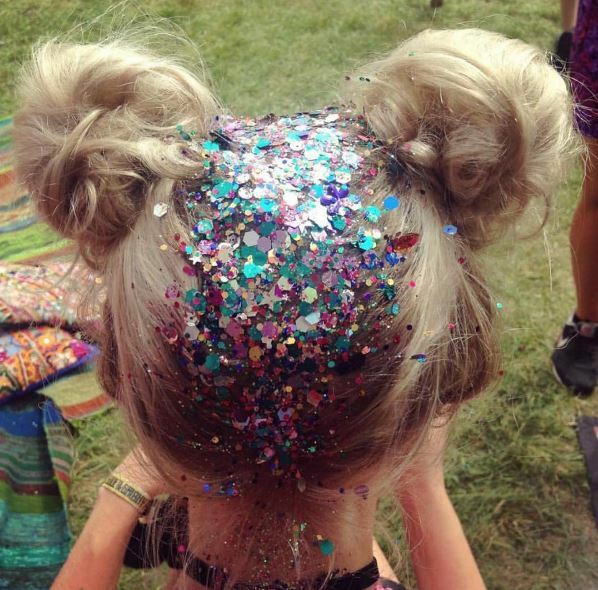 As well as the festival season booming, we’ve seen glitter expose itself in ways we’ve never thought possible. 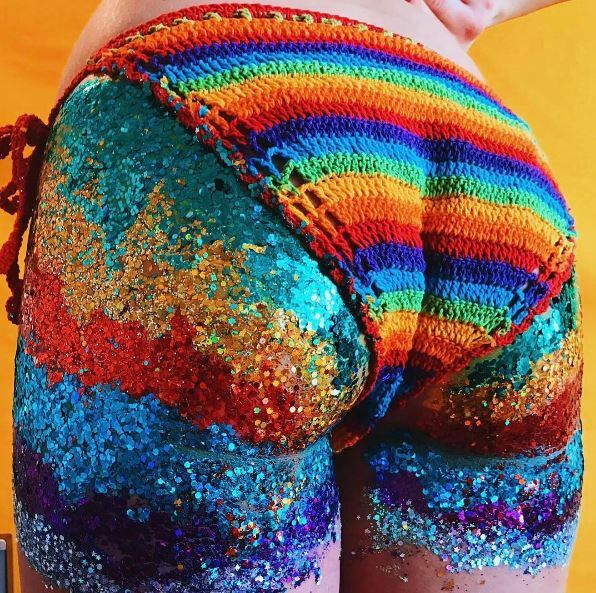 We’ve seen glitter brows, glitter lips, glitter roots, glitter beards and one that’s shocking the masses this year – the glitter booty. Yes, covering your rear end with all of the glitter. Honestly, it’s a thing. If you don’t believe us, check out the ladies from The Gypsy Shrine, who’ve been rocking up at your favourite festivals and high street stores left right and centre to turn you into a free spirited sparkling unicorn. It’s a given that this trend is leaving every girl feeling glitter gorgeous. But if you’ve not quite up for throwing glitter in your hair or on your body, the next best way to wear it is on your feet, obviously! Converse expose this delightfully sparkling trend in a way that leaves you feeling confident. Express your creativity with the All Star Ombre Glitter Ox as it oozes a luscious gradient of gold and pink. You’ll certainly leave a sparkle wherever you go. If you’re one of those girls who are just born with glitter in their veins, you should defintely check out our full range of Glitter Converse. A little glitter never hurt anyone.